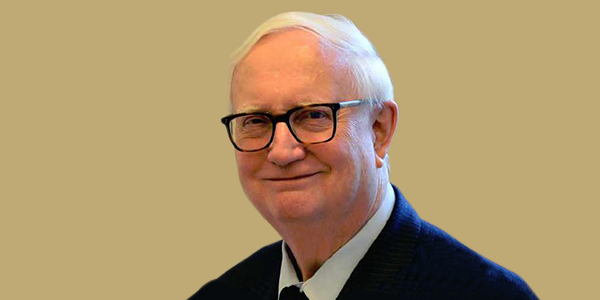 It is with great sadness that the American Institute For Foreign Study (AIFS) Foundation announces that educational visionary and Founder of our organization, Sir Cyril Taylor, has passed away at the age of 82. Sir Cyril founded AIFS in 1964 and the AIFS Foundation in 1967 and dedicated his life to the enrichment of young people through education. He was the founder and Chancellor of Richmond, the American International University in London. For 20 years he served as advisor to ten successive Secretaries of State for Education on the Specialist Schools and Academies initiative. Due to his efforts, over 300 million British pounds in sponsorship funds were raised to help schools elevate their standards of performance. In 1989, Cyril was knighted by Queen Elizabeth II for his dedication and contribution to education, and in 2003, he was advanced to a Knight Grand Cross of the Most Excellent Order of the British Empire (GBE). AIFS and the AIFS Foundation will continue to support Sir Cyril’s mission of bringing the world together by providing high quality educational and cultural programs to thousands of young people every year around the world. Our deepest sympathies go to Sir Cyril’s daughter Kirsten and his extended family. Read more about the Life of Sir Cyril Taylor.